• THE LIST. 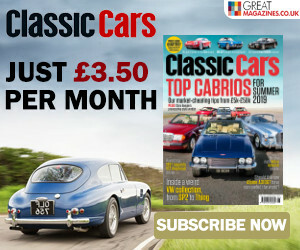 Philip Martin’s classic life has been one of trial and error – will a Jaguar Mk2 prove to be a perfect blend after a life of sports cars and hot hatches? • How will the Alfa 6C 2500 Cabriolet Speciale fare when it returns to Paris – the scene of its controversial debut?